Universal Calling Inc. has been in the business since the birth of the pre-paid calling card in the USA. We have earned a reputation as a leader in managing the domestic and International Calling Cards for consumers. We sell the most reliable and dependable cards to customers on tier one carriers, providing 100% Guarantee on all cards. You can register up to 6 numbers for use with pinless dialing, including your home, cell, office, and other phone numbers from which you will be calling. You can save up to 20 numbers for use with speed dial. Store your Mom in Germany as 1, your brother in Singapore as 2, your sister in Canada as 3, and so on. Rechargeable cards are excellent for long term usage. Keeping the same pin number and access number makes it very convenient. Residents in 40 countries can now dial into a local numbers in their city, and save 80% more on all long distance calls to anywhere. Generate extra income by partnering with CallingCards.com as a C2 Affiliate or a Private Label Partner. We provide companies with customized paper calling cards, electronic virtual pins, custom e-commerce global websites, Point of Sale (POS), and more. 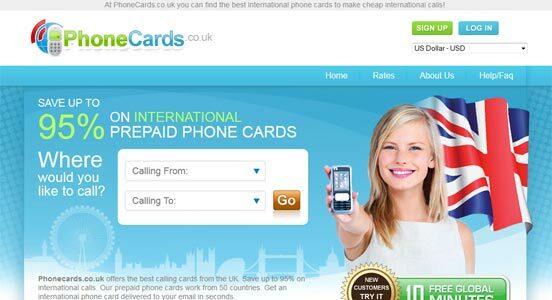 New to purchasing international calling cards and phone cards online? 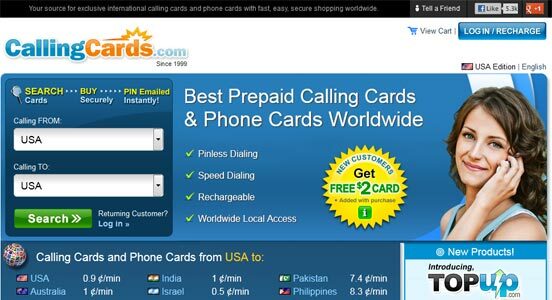 Find the Best Prepaid Calling Card Rates to Anywhere with our Excellent Search Engine. We are giving away a 10 minute FREE calling card to prove to you the savings, the convenience, the promptness, and of course the quality of our calling plans. Our prepaid international calling cards are Guaranteed! Best Quality, Lowest Rates and Instant Pin via Email! Save over 80% of all of your long distance calls by purchasing a calling card. 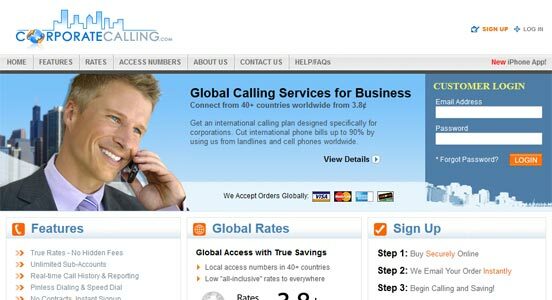 Cheap Calling Cards uses top tier carriers to faciliates all calls worldwide. Use our search engine to find calling cards & cheap phone cards to all countries. Stay in touch with your loved ones no matter where they go! 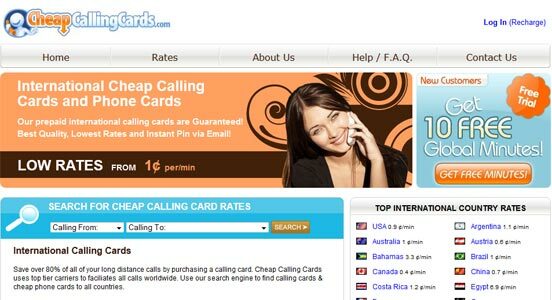 CallingCards.com offers the lowest international rates, whether you are calling to or from a base or any other location. We also offer AT&T calling cards for use with AT&T pay phones and tents. All of our phone cards are prepaid, so you will never have any surprise bills. Why spend your hard-earned money on high dorm phone charges and surprise cell phone bills? With a prepaid calling card from CallingCards.com, you will never go over your minutes while you enjoy the lowest long distance and international calling rates available. Since everything is online there is no card to lose, and you can recharge or check your minutes 24/7. Stay connected to home and work no matter where you go in the world. Why spend your trip looking for unreliable local calling cards, or wasting money on outrageous hotel phones or cell phone charges? Use our in-country local numbers worldwide and avoid hotel phone fees, and other potential complications. Have peace of mind on your trip!